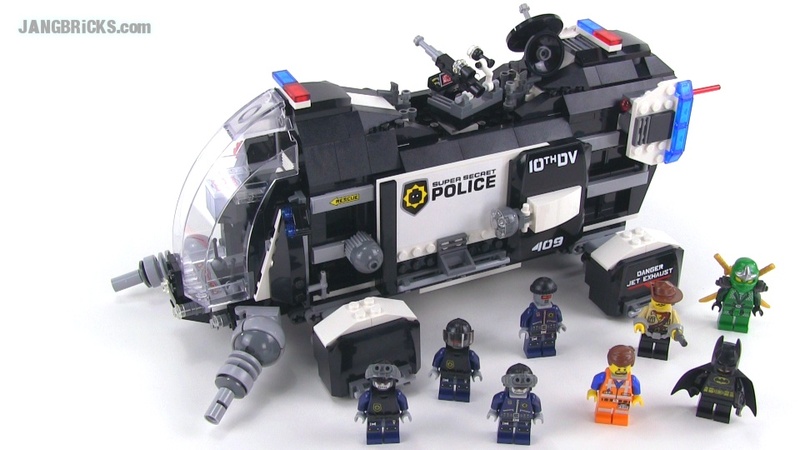 LEGO Movie 70815 Super Secret Police Dropship review! It has been a busy day indeed and I have here yet another Summer 2014 set review from the LEGO Movie line, last of the big ones for now! Video: LEGO Movie 70815 Super Secret Police Dropship review!